For most Midwesterners, the winter season is marked with holiday festivities and curling up on the couch to escape the cold. Thankfully, WTTW, Chicago’s PBS station, offers unique holiday entertainment – because your watch list is just as important as your gift list. WTTW has a little something for everyone this holiday, including heartwarming Hanukkah documentaries, an hour-long kid’s special, a trip back to Nonnatus house in Call The Midwife, and more. 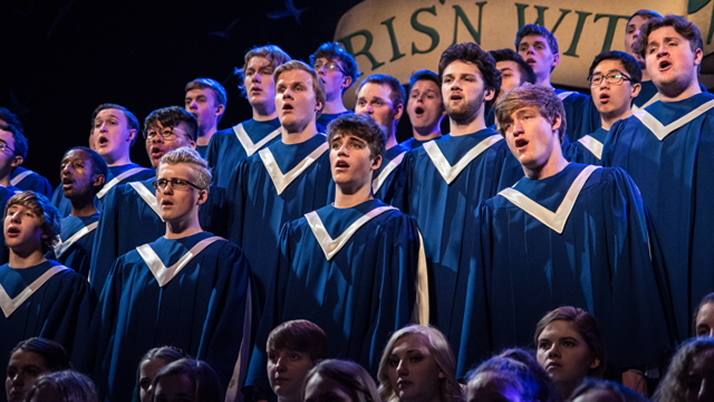 The programs are available to watch live or on wttw.com or the PBS app. Check out the schedule and descriptions below. Dec. 3 at 7:30 p.m.
William Shatner, Lainie Kazan, and more reminisce about their past family holiday celebrations and focus on what the holiday has come to mean for many Jewish American families. 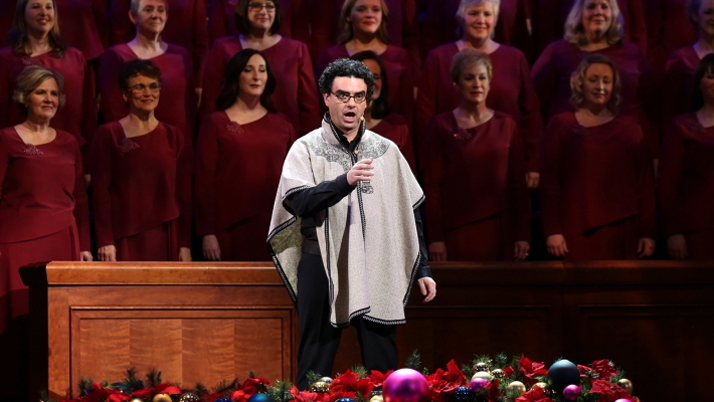 Dec. 13 at 9:00 p.m.
A legion of unlikely Jewish immigrants who, enamored with Broadway and Hollywood, wrote some of the most popular songs in America: Christmas music. The doc features rarely seen archival footage, musical performances, and interviews. 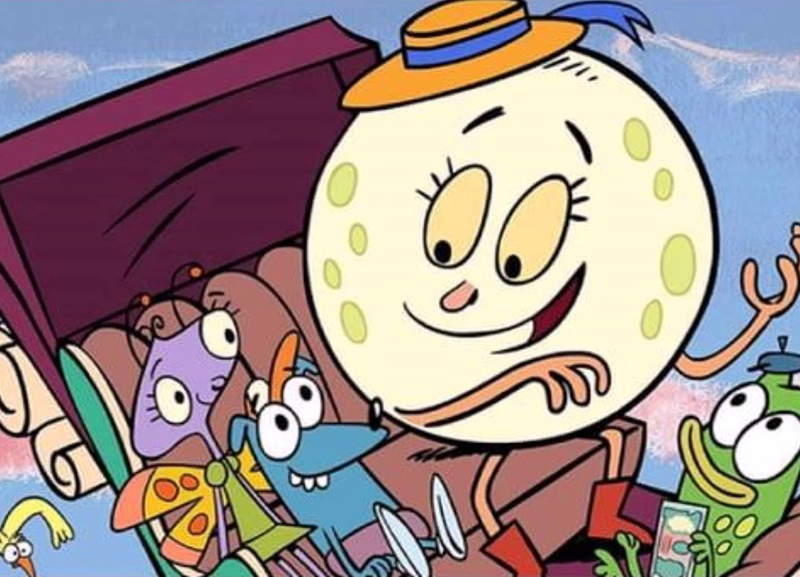 PBS’ new kids show airs the hour-long Let’s Go Luna!, about friends who get stuck in the South Pole on Christmas Eve. with help from Luna, they learn about gift-giving traditions and holiday customs from around the world. Dec. 25 at 8:00 p.m. The advance to season 8 introduces a new nun who arrives unexpectedly at Nonnatus House with four Chinese orphans, causing both joy and chaos for the beloved midwives. Dec. 17 at 9:00 p.m.
Two-time Tony winner Sutton Foster and Downton Abbey’s Hugh Bonneville give a concert in Salt Lake City, Utah. 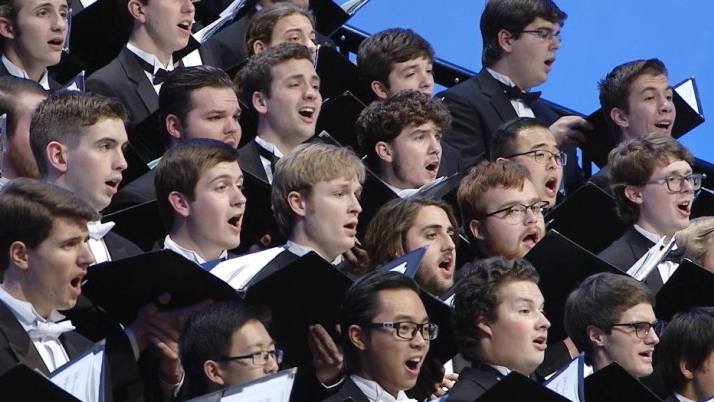 Dec. 20 at 9:00 p.m.
Dec. 20 at 10:00 p.m.
Lively and festive music, including Gloria by Andre J. Thomas, choral anthems and orchestral flourishes. 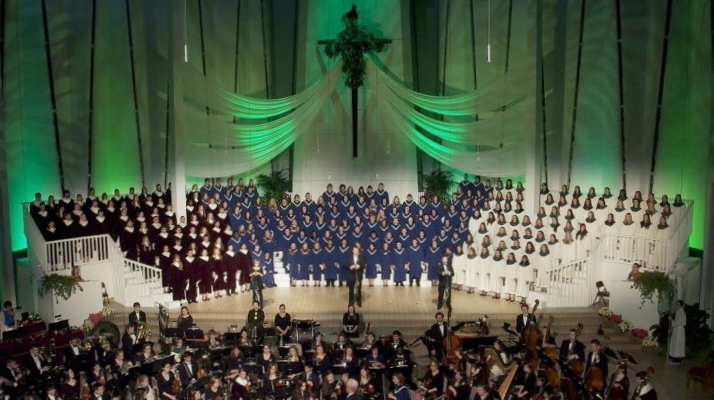 Dec. 25 at 12:00 a.m.
A tradition started in 1973 in which more than 300 students, faculty, and staff among the Gustavus Adolphus College community in St. Peter, Minnesota bring this holiday concert to life each year through music, dance, spoken word, and the visual arts. Dec. 23 at 4:00 p.m.
Catherine Smart shows Christopher how to turn economical beef eye-round into a succulent holiday roast. Send your holiday updates to Reel Chicago Editor Dan Patton, dan@reelchicago.com.